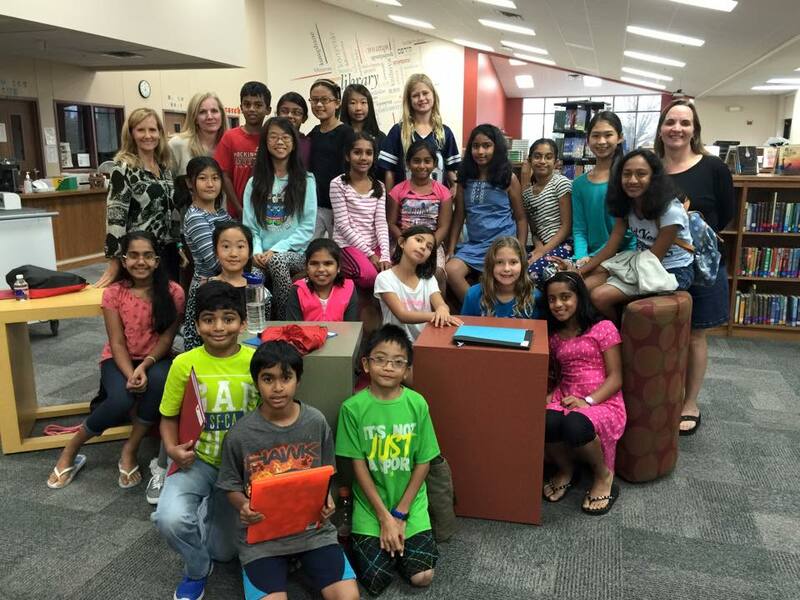 Creative Writing Workshop 2015 – Success! Creative Writing Workshop was held on 24th Oct, 2015. It was open to all 4th and 5th graders in CISD. The workshop featured 3 engaging and published authors who had lively discussions with the participants. 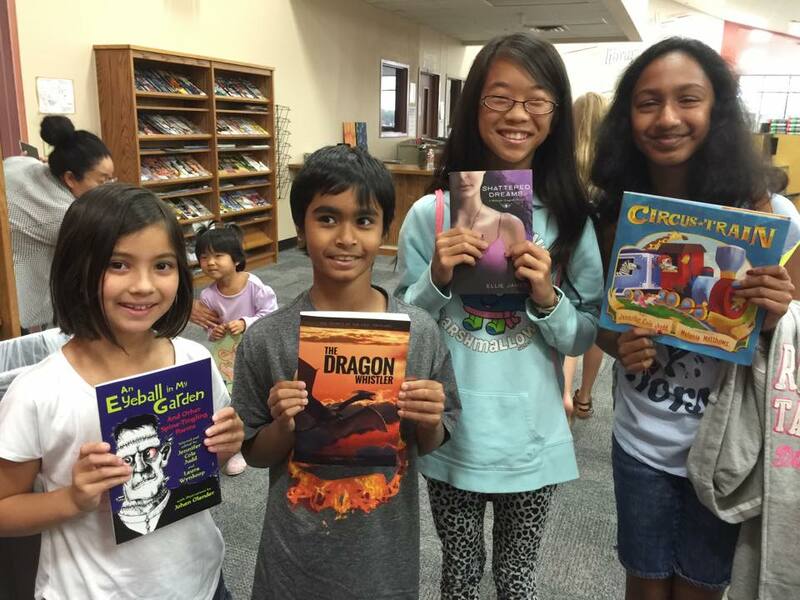 These four learners won some of our authors’ books in a drawing!